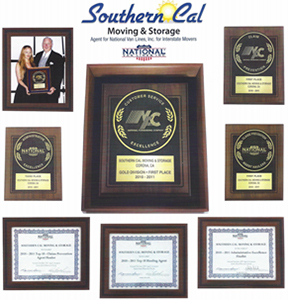 For the best in residential and commercial moving services, rely on Southern Cal Moving & Storage. We pack all items-big or small, fragile or bulky. Thank you for contacting Southern Cal Moving. A representative will be with you shortly. For immediate assistance, call us at 951-520-8800 . © 2019 Souther California Moving & Storage.